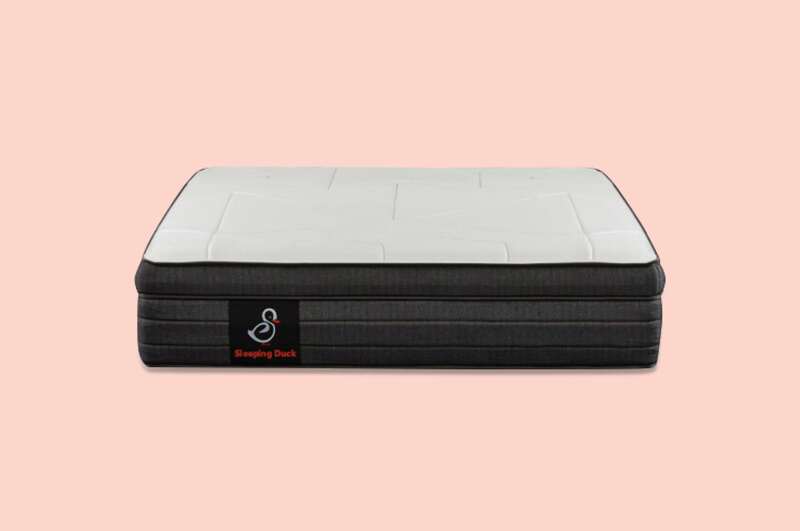 New to the online mattress market, hybrid (or pocket spring) mattresses bridge the gap between traditional innerspring and modern foam mattresses. Created from coils, foams, and other materials, hybrid mattresses are great for sleepers who want the best of every material. 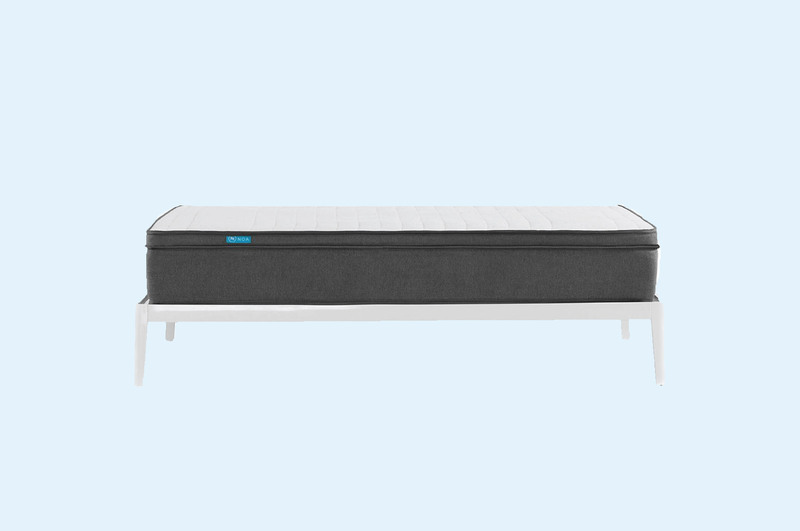 What is a hybrid pocket spring mattress? 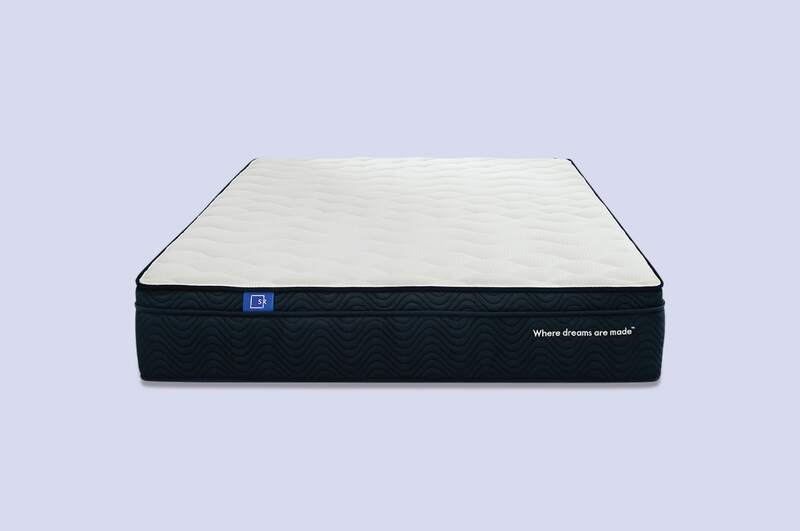 A hybrid mattress combines micro-springs with memory or latex foam – maximizing the benefits of each material. Hybrids feature a sturdy pocket spring base for bounce and support, and a memory foam (or latex) comfort layer for cushion and contour. 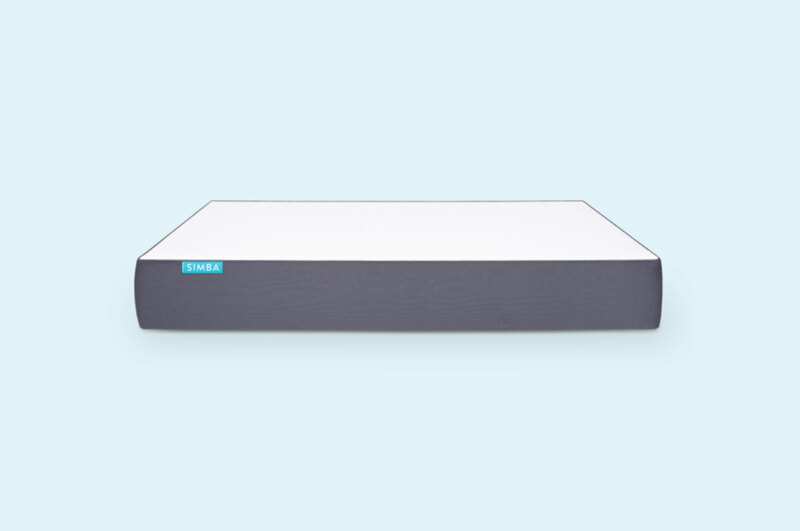 By using both old and new sleep technology, hybrid mattresses create a balanced feel for sleepers who are unsatisfied with all-foam or innerspring designs. 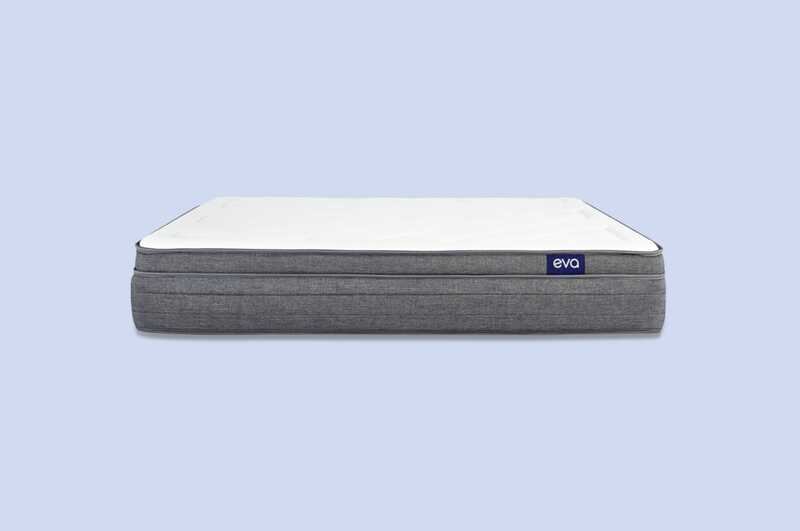 How long do hybrid pocket spring mattresses last? Due to a strong spring base, hybrid mattresses are estimated to last longer than all-foam options. Many hybrid mattress companies offer 10-year to 15-year warranties and give generous trial periods. Unlike all-foam designs, hybrid springs have significant rebound. This makes it easier for you to move, but it also helps the foam stay springy over the years. If you don't fall into a specific sleeping category, a hybrid mattress may be right for you. This foam/pocket spring combo hits a sweet spot for many customers. If you plan to upgrade from an innerspring design, a hybrid mattress keeps the bounce and support you love. On the other hand, maybe you enjoy how a foam mattress contours to your body. Want the best of both worlds? Hybrids are a great middle ground. 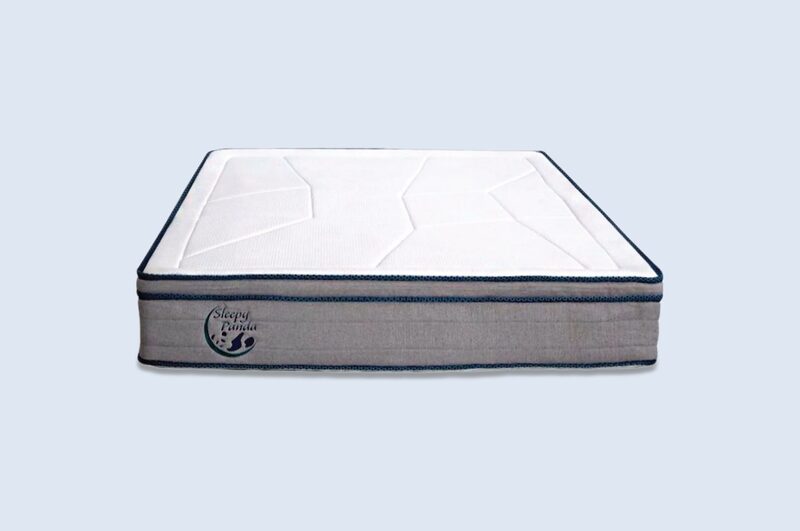 Hybrid mattresses are some of the best value designs, considering they include both foam and pocket springs. Many hybrids are less expensive than latex and memory foam mattresses – likely due to a lower materials cost and a lack of market demand. Hybrids are an emerging category, and sleepers are slowly realising how comfortable and durable these mattresses really are. For now, most hybrids you can buy online cost under $1,000 for a queen size.